Whether you’re 25 or 55, it’s never too early to start saving for your retirement. One of the most popular ways to get started is with an IRA savings account. There are two types of IRA retirement accounts, traditional and Roth IRAs, which have some pretty big differences. If you’d like to figure out which IRA retirement plan is right for you, read on. Today we’re explaining the differences between traditional and Roth IRAs, and revealing how those differences can affect your retirement plans. Are you eligible to open an IRA account? This will depend on your age and income. 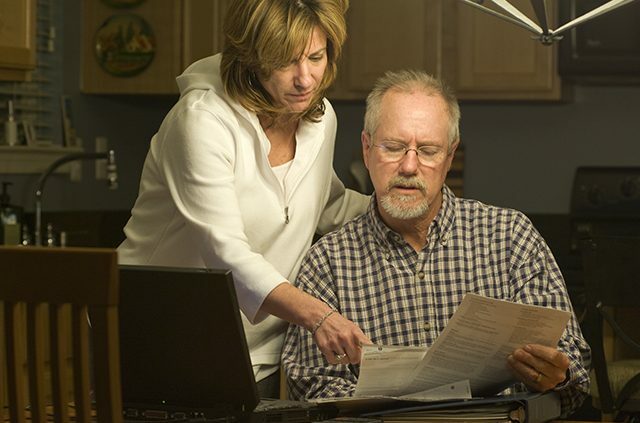 To open a traditional IRA, there are no income limitations, but you must be younger than 70 ½. You can open a Roth IRA at any age, but in order to qualify, your yearly income must be under a certain amount depending on your tax filing status. Too high an income could limit the amount you’re allowed to contribute each year—or disqualify you entirely. Besides the age and income limitations, the biggest difference between IRA retirement accounts is in how they’re taxed. This difference is what will ultimately determine which type of IRA is right for you. The traditional IRA allows you to claim an income tax deduction (both state and federal) of whatever amount you contributed to your IRA that year. Then, when you make withdrawals from your IRA during retirement, you will pay taxes on those distributions at ordinary income tax rates. With the Roth IRA, there is no tax write-off for the contributions you make. However, all of your earnings and the withdrawals you make during retirement are tax-free. So, will you get a better tax deal by paying taxes now on your contributions—or by paying taxes during retirement on your withdrawals? 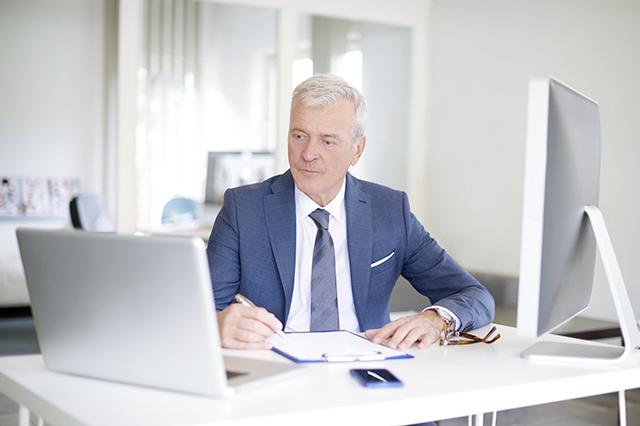 A traditional IRA is best if you’re currently in a higher tax bracket (above 20 percent) and you expect to be in a lower tax bracket upon retirement. This is typically true for folks who are currently at the peak of their career and expect to stop working or drastically reduce their income after age 70. A Roth IRA will be best if you’re currently in a lower tax bracket (below 20 percent) and expect to be in a higher tax bracket upon retirement. This is typically true for folks who haven’t yet reached the peak of their career and also expect to be high earners past age 70. What If You Need Your Money Now? Sometimes unexpected expenses arise. A perk of the Roth IRA is that you can withdraw your contributions at any time, both tax-free and penalty free. However, if you want to withdraw your earnings early, you’ll have to pay taxes and penalties unless you’re over age 59 ½ and have had your account for 5+ years, or if you have a “qualifying reason” (e.g., first time home buying, education, medical expenses). 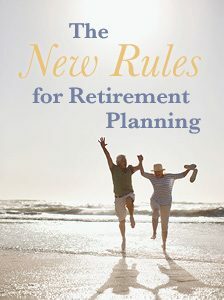 For the traditional IRA, withdrawals after age 59 ½ are penalty-free, and withdrawals made before that will be penalized unless you have a qualifying reason. In contrast, you can contribute to your Roth IRA indefinitely, and you are never required to make withdrawals. 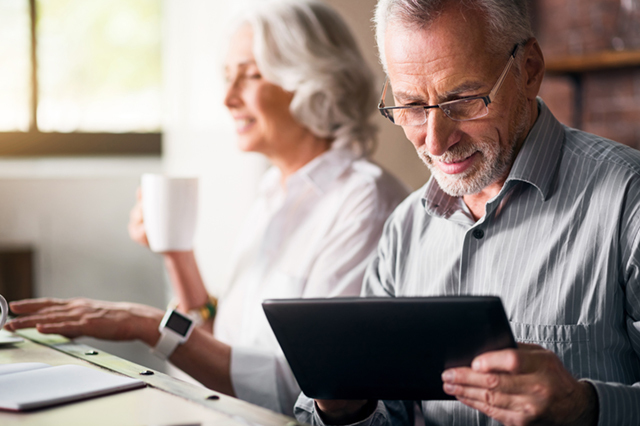 If you’re still working after age 70, this allows you the flexibility to wait until you actually need those funds—or to pass them on to your heirs. 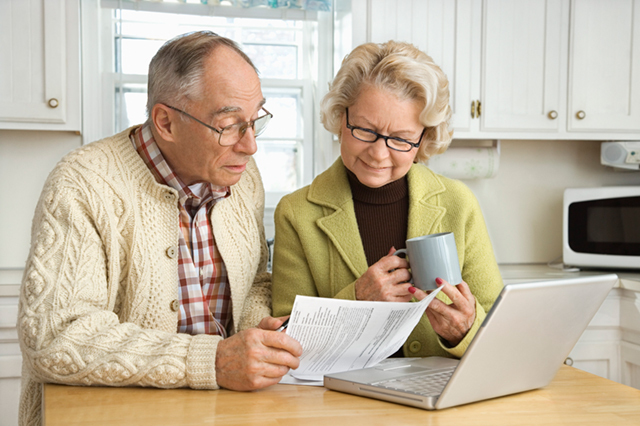 Is an IRA retirement account part of your financial plan? 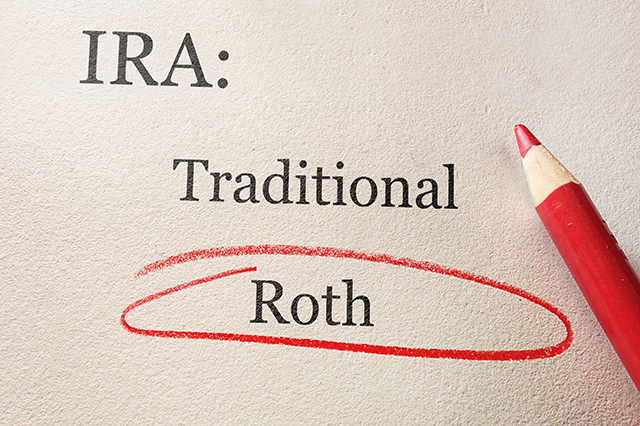 Does the traditional or Roth IRA make more sense for you? Share your thoughts in the comments below! Article tags: 401 k, AAA, expenses, financial, home, ira, ira retirement, ira retirement plan, ira savings account, retirement, retirement accounts, retirement plan, retirement savings, save, savings, your retirement plan.